According to MADD, deaths related to drunk driving have been reduced by close to 10% in recent years in Texas after they passed the ignition interlock law. Despite this fact, drunk driving is still responsible for over 1300 deaths in a single year which represents almost 40% of all the fatalities from vehicular accidents. The victims in these cases that can survive can still suffer from catastrophic injuries that include paralysis, brain injuries, back and spinal injuries, and internal organ damage. 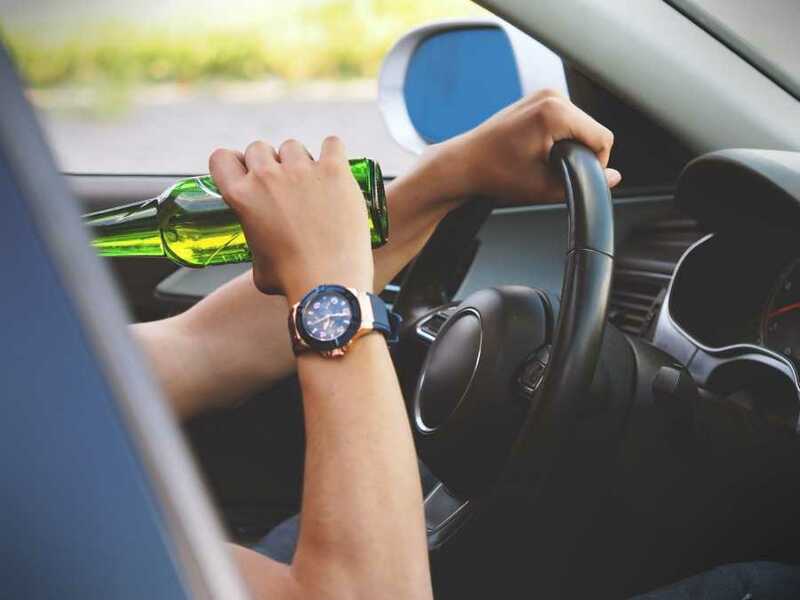 Even though the drunk drivers will usually have to compensate the victims and may face criminal charges, many of them continue drinking and driving. Despite the fact that the dangers are so obvious, many people continue to underestimate how intoxicated they are and some even have the foolish idea that they are somehow good at drunk driving. It is important that these drivers come to understand that being good at drunk driving is a misnomer and that even under the best of circumstances anyone that drives drunk is a danger to themselves and everyone else on the road. 1. Sudden and unexpected breaking. 2. Swerving and swaying over the road’s designated lanes. 3. Driving excessively under or over the speed limit. 4. Going the wrong way on one-way roads and even on highways. 5. Failing to use their turn signals or to turn on their lights at night. 6. Ignoring stop signs and traffic signals. 7. Failing to react in a timely manner to obstacles and slowing traffic. In the state of Texas, the death of a person caused by another while driving a motor vehicle when intoxicated with drugs or alcohol is a felony known as 'intoxication manslaughter' and is punishable with significant jail time. Despite this fact it has failed to effectively deter drunk drivers from operating a car while over the legal limit of intoxication. 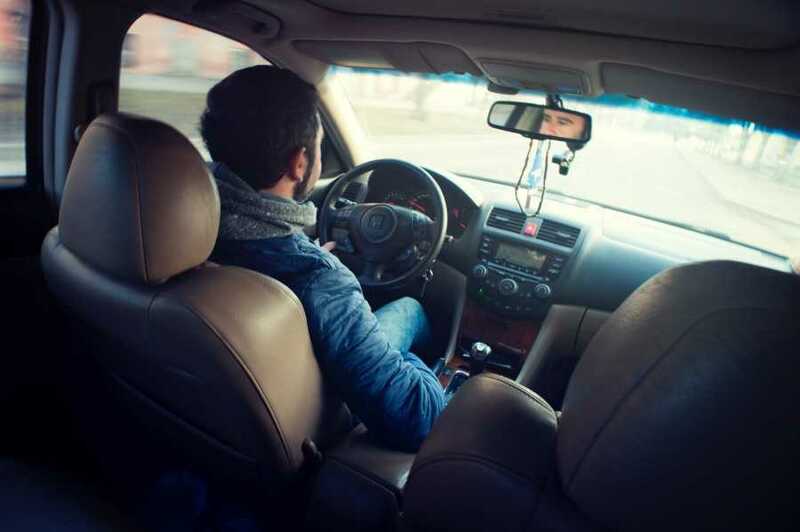 Driving while drunk demonstrates that the individual is irresponsible and this often extends to other areas of their life including maintaining proper auto insurance. This means when a victim incurs significant medical bills as well as lost time from work and other expenses, the drunk driver has no means to effectively reimburse them. This makes it necessary for victims to seek out a qualified attorney such as Butler Attorney to look for alternative ways of recovering the cost caused by the accident. Victims are at serious risk of facing serious injuries that are caused directly from the extreme negligence of the drunk driver and are further faced with the high likelihood that the driver will not be properly insured well enough to compensate the victims for all their pain and suffering. For this reason, the victims need to seek out a qualified attorney such as Butler Attorney that knows how to look at ways you may never have thought possible to recover your expenses of pain and suffering. 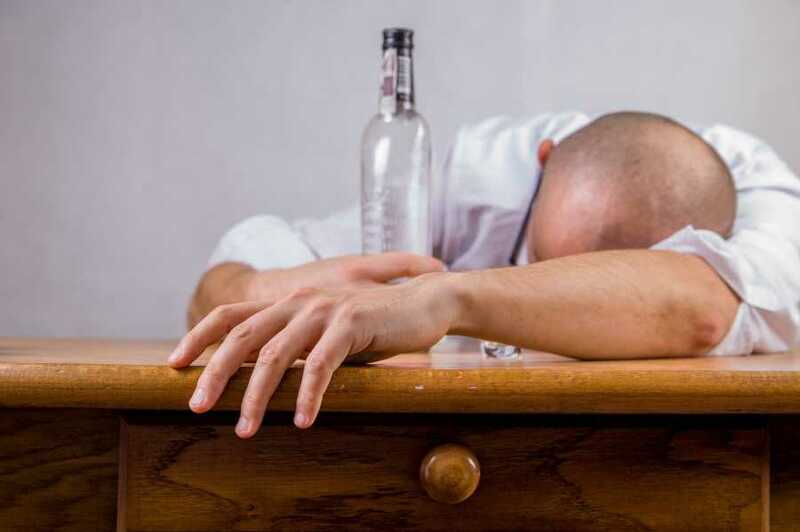 This can include investigating pubs and nightclubs and restaurants that continue serving highly intoxicated customers and employers that continue serving employees at work events and other opportunities that the general victim will not be aware is possible. The difference between having an experienced lawyer for victims of drunk driving accidents and not, means the difference between having all of your options available and your questions answered or not. > Is it possible to file an under-insured or uninsured motorist claim? > What exactly is a ‘Dram Shop’ claim? The individual who was driving drunk which lead to your life being turned into chaos may have been over-served by a drinking establishment such as a pub or a restaurant who failed to be properly concerned about the threat the patron would have two others when they left the establishment. To help you understand more about accidents caused by drunk drivers you can watch a video by Butler Attorney and how he can help you make the people responsible for the accident caused by the drunk driver pay for your pain and suffering. When a person has been drinking they often are unable to effectively judge distances and their ability to react to it and their reaction is therefore slower. This means that when something happens in front of them they just simply don't respond to it in time and this can easily lead to a rear-end collision. It is common for the drunk driver to believe that he can easily stop or slow down in time when he cannot. It is just as common for someone who has drunk a small amount of alcohol as it is for someone who excessively drinks to become sleepy and this can lead to their car bearing into the other lane with traffic moving in the opposite direction and this in turn leads to a head-on collision. It also impairs their vision which means they don't see traffic signs or signals as well and they don't anticipate how the other driver may react in certain situations and this means this type of accident is likely. Because drunk drivers have impaired vision they are not as able to see pedestrians or bicyclist especially at night or during heavy fog and this can lead to death or catastrophic injury. The inability of drunk drivers to comprehend or read traffic signs correctly puts them at high risk of driving the wrong way on a road or highway. They often don't even know that they are going the wrong way and take an entrance or exit on the highway or other roads which leads to unnecessary accidents. 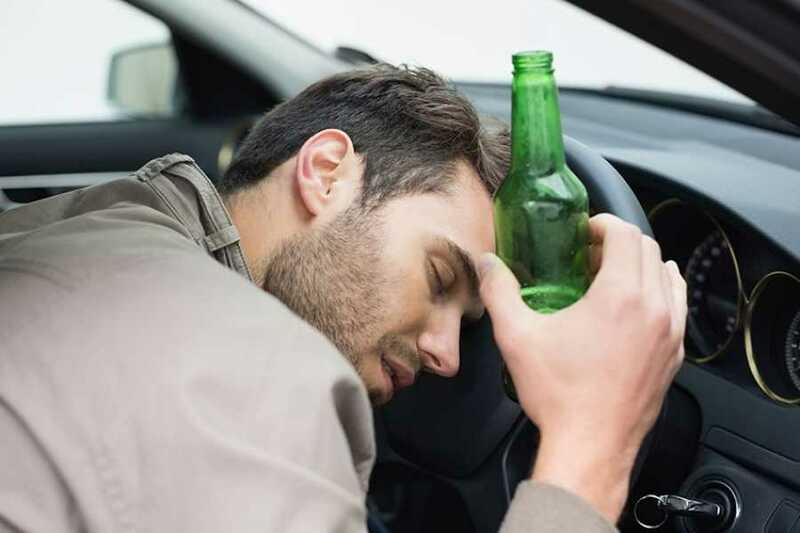 If you or a close family or friend is a victim of drunk driving and you want to consult with the most experienced Houston attorney, then you should contact Butler Attorney today. We understand the complexities and are capable of taking on the burden of investigating your accident and effectively negotiating your settlement. Get the representation you need by calling Butler Attorney today. Since that accident he was involved in 2009, Paul has been an active advocate of safe driving. 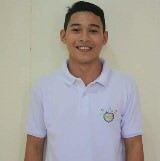 He often attends seminar related to his advocacy. He is also interested in cars and different things about automotive.